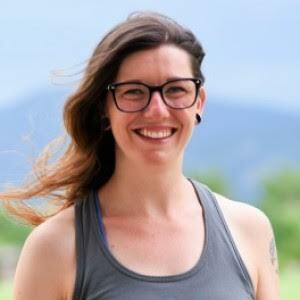 A Colorado local and movement enthusiast, Brittany is extremely passionate about getting people out of pain and back to doing whatever it is that makes them sparkle. As a professional sampler of every movement discipline, she has a great understanding of body mechanics and an appreciation for the diverse activities of her clients. Brittany uses the Rossiter System, a quick and powerful fascial stretching method, to help you move through life without worrying about the limitations of chronic pain and restricted mobility.